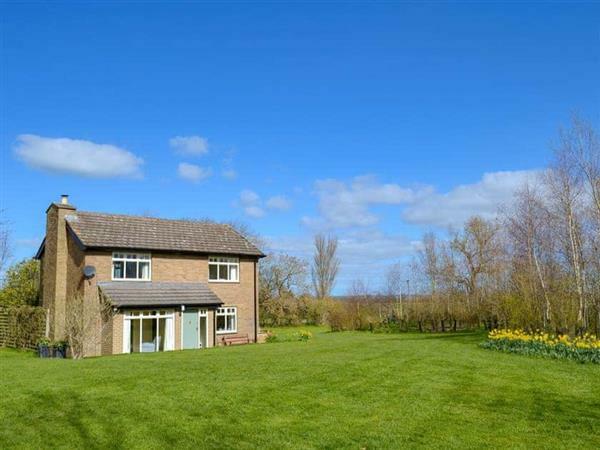 Coldcotes Moor Cottage is a good size for a family holiday. Come the evening, the nearest restaurant is 2 miles from Coldcotes Moor Cottage. 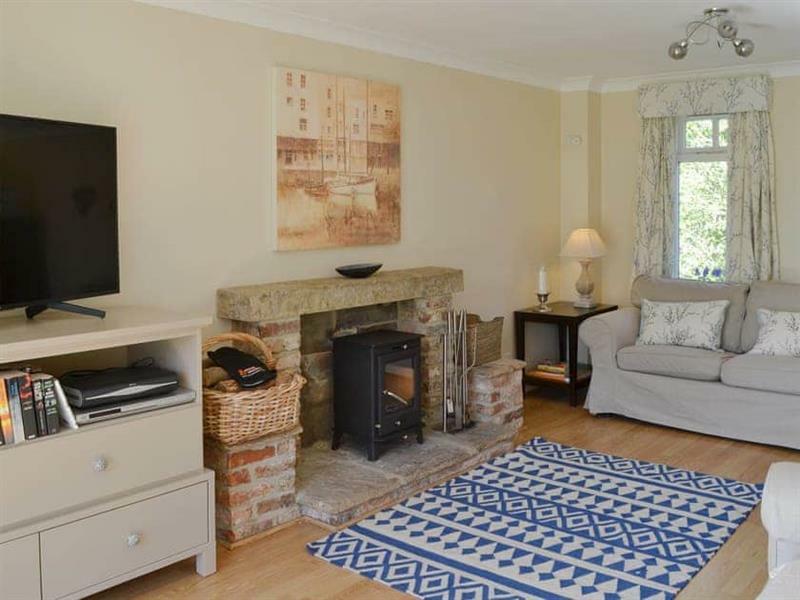 If you're looking for other cottages around Coldcotes Moor Cottage, we've got some cottages below which may take your liking. There are 57 cottages within 10 miles of Coldcotes Moor Cottage - and they have reviews too.